This is your one hit round up if you are interested in reading digital comics. What the devices are, who the distributors are, and how they work. At the moment you can read digital comics on the web through the distributors website or on your phone. The web reading is quite self explanatory and works through the websites like a webcomic – clicking arrows through panels or through pages. iVerse Media, Comixology, Dark Horse, Marvel Comics Digital Unlimited Service and others all allow this type of reading. Another way of reading digital comics on your computer is by downloading the digital comics either as a PDF or as a set format. 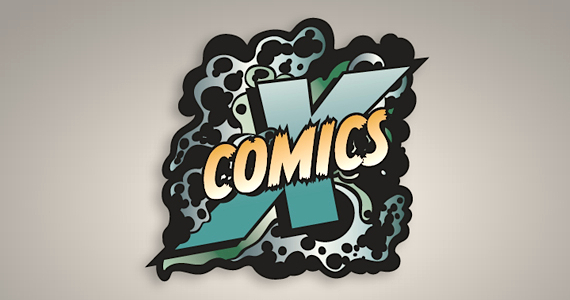 Currently you can download comics from DriveThruComics or WOWIO, both offer comics from small and large publishers. 2000AD are unique in that they also offer a shop of downloadable PDF’s or through the Apple Newsstand (more on that later). 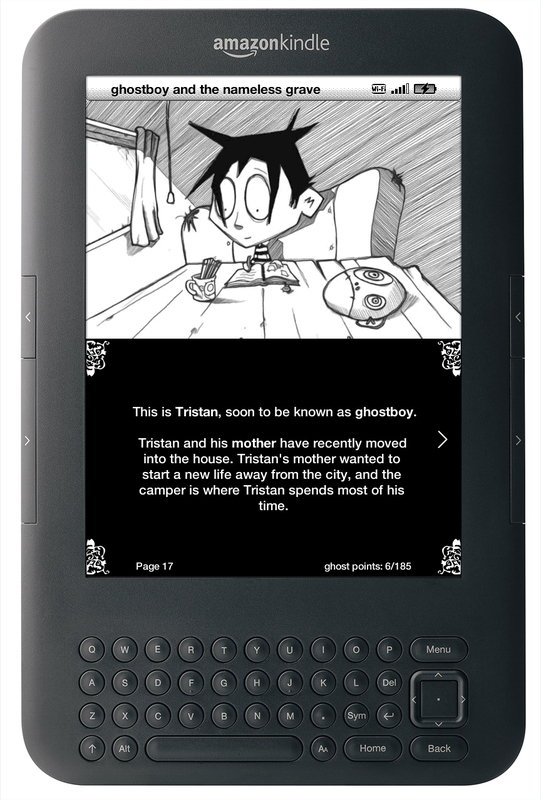 Currently there are three mobile operating systems that allow you to read comics on the move – Apple’s iOS (the iPhone and iPad), Google’s Android (which covers the Kindle Fire, Galaxy Phones/tablets etc) and the Amazon Kindle. The crossover between the iOS and Android systems is very large so there is little difference here. The iOS and Android system allow you to download apps for the publisher or distributor to read the comics – you then pay by using the app store purchasing system and it is debited from you account. The two big players in the apps are iVerse Media and Comixology who have created individual apps for publishers. Along with that there is also the Apple Newsstand, which allows a subscription based comic reading experience – Image Comics have taken the most out of this and have some titles included here – including Super Dinosaur and Savage Dragon. Comixology have the biggest library of comics and have produced individual publisher apps for Marvel Comics, DC Comics, Image Comics, IDW Publishing, Dynamite Entertainment and more. They have also produces a ‘For Kids’ app which only has all-ages comics. Any comics bought through one of their apps can be read on other systems or online through logging in. iVerse Media have the ComicsPlus app and have produced apps for Diamond Digital and Archie Comics. They also allow logging in and keeping your library of titles. Nearly all the large publishers have a presence on any of these apps. 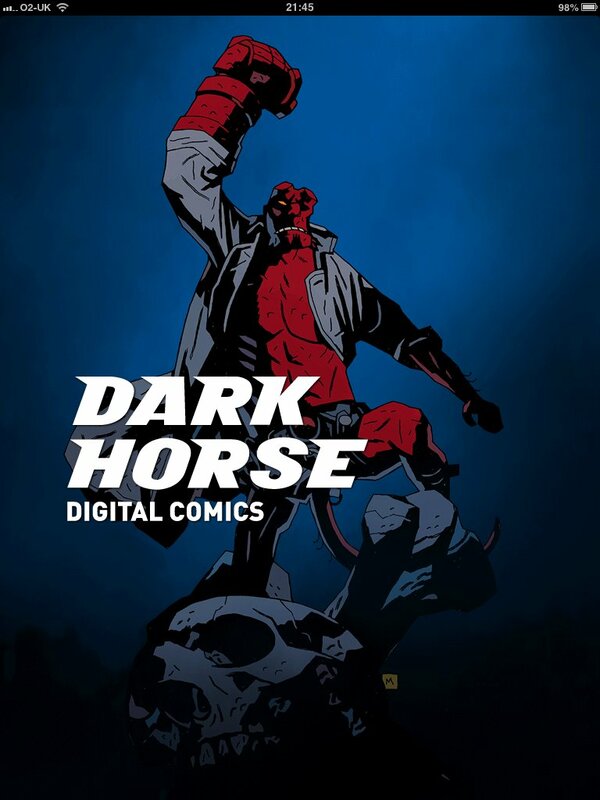 Dark Horse have produced their own app which is available on Android and iOS devices – linked to this is also a web based reading service. In addition to these you have Comixology Submit – where independent publishers can submit digital comics to Comixology to be distributed over their platform. As well as these comics there are many independent creators who have their own apps and releases over different devices. And this is where I come in! I will be highlighting these, as well as the larger releases so you will get news on the likes of Ave Comics, Rok Comics and releases on the Kindle and other means!